Bullying is extremely detrimental to the mental health of any person, especially when one is bullied as a child. 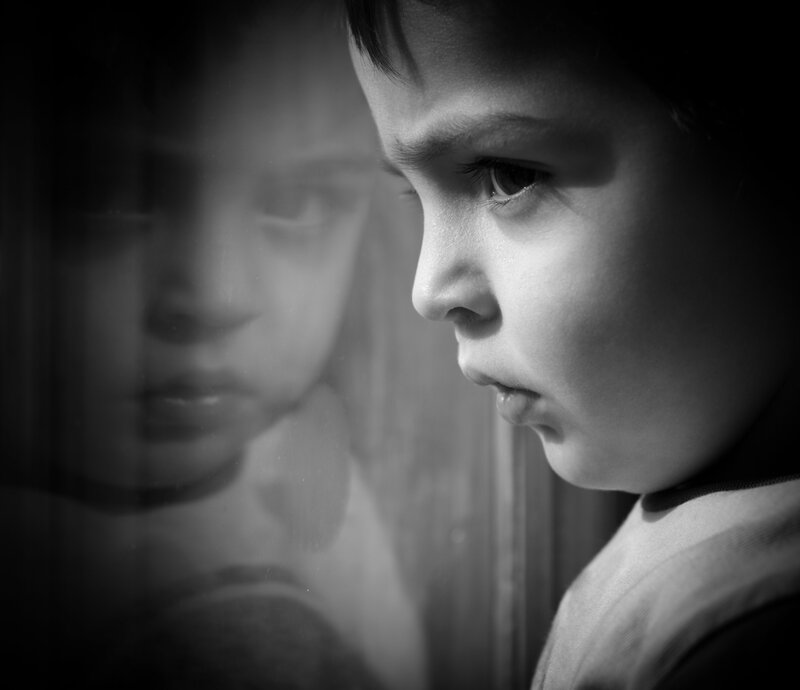 The trauma a child faces because of bullying is hard to heal even when the child is grown up. A lot of research has been carried out on this issue. According to findings, a child who has been bullied is prone to have psychological disorders as an adult compared to a child who has not faced any bullying. On 9th of December, JAMA Psychiatry published an online article which explained that children who have bullied develop mental disorders like depression when they become adults. Dr. Andre Sourander, who is a faculty of child psychiatry of the University of Turku in Finland stated that a child undergoes chronic depression which needs treatment if they have been bullied and this depressive disorder becomes prominent when the child grows up. In order to track the dynamics of the disorders caused by bullying, Sourander carried out an experiment where around 5000 children were taken into consideration. The process of analysis was considering children of 8 years of age and then tracking them up to the age of 29 years. This was done to analyze the long-term effect of bullying. The children who were 8 years of age were asked to answer certain questions. These questions included points like whether they have been bullied or have they bullied other children and how frequently these acts have occurred. Along with the children, the guardians and caregivers were also taken into consideration. They too were asked questions regarding bullying of children. From the findings and analysis of this data, the researchers classified children into four groups. The first one was the ones who were neither bullied by others nor bullied themselves. The second category of children was those who bullied others but didn’t get bullied by others. The third one consisted of children who were bullied by others but didn’t bully others themselves. The last category had children who were bullied by others and bullied others too. Apart from the first category, the rest three face a wide range of mental disorders when they grow up. Most of the cases of bullying are not reported and most of the countries do not have any specific law for bullying a child. Hence, bullying becomes a difficult thing to prevent. Studies have shown that children who have not bullied themselves or were not bullied by others did have mental disorders but these had no connection with bullying. The others, however, face psychological disorders which are predominantly related to bullying. Here is the list of the primary disorders a child faces as an adult because of bullying. 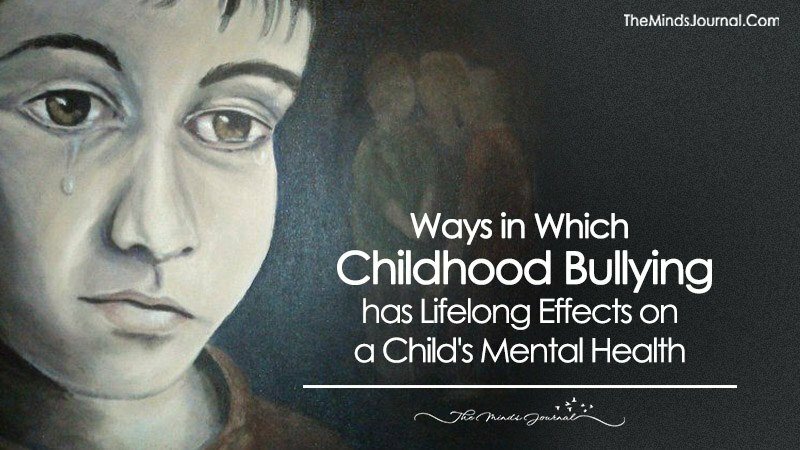 A child who has bullied himself and managed to get away with it is prone to face Bipolar Disorder as a grown up. When the child was angry on their victim, nobody taught them to control their anger. So, when the child grows up into an adult, they do not have any training in anger management. The world around us is very complicated. The child who bullied others might be powerful among their peers but as an adult, that might not be possible always. There will be a number of times when the adult will be dominated by others and will fail to overpower them. This will lead to anxiety and depression and hence might lead to Bipolar Disorder.